As an artist, portfolios are a must, and because we live in the era of technology, an online portfolio is a great way to attract more clients. We’ve done the hard part for you and looked around the web for the best portfolio website templates for artists, painters, illustrators, designers, and pretty much any other type of creative. 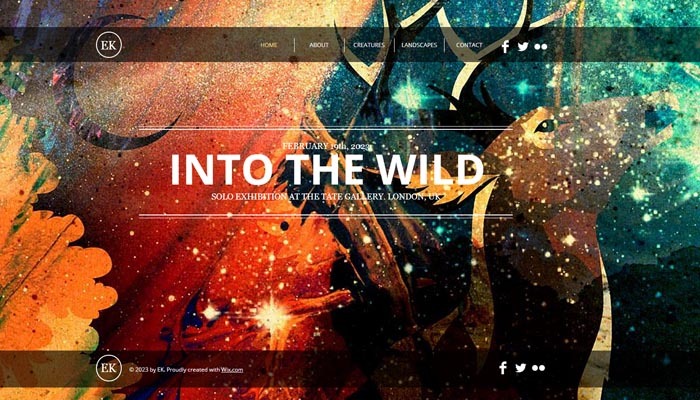 We narrowed our choices down to these 20 beautiful portfolio website templates. If you want to add even more functionalities to these templates, check out these WordPress plugins for portfolios. Which one of these great templates would you choose? 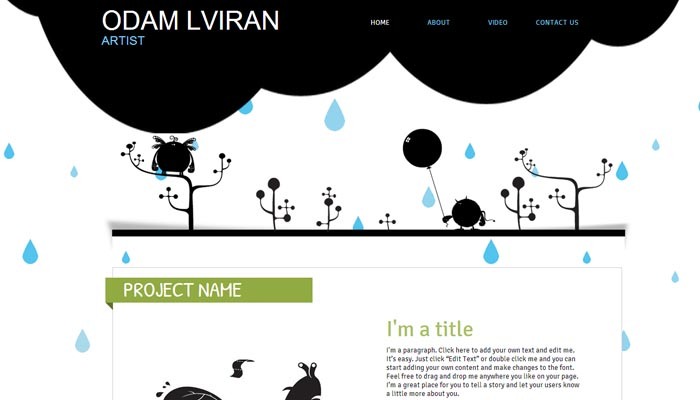 Save time and create your online portfolio today with one of these 20 great portfolio website templates for artists. This simple and fun portfolio website template was created for illustrators, to showcase their wonderful works. It has a more funny and friendly atmosphere and it will surely show your creative side. 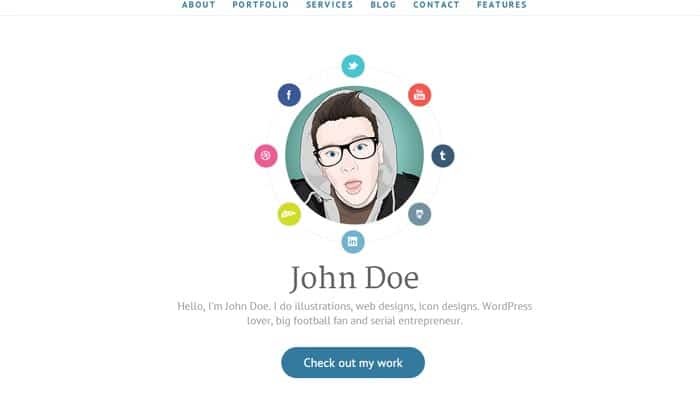 This is a more modern and colorful portfolio website template for creatives. It has bold, large typography and a clean and simple slider on the homepage. The layout is simple and user-friendly. 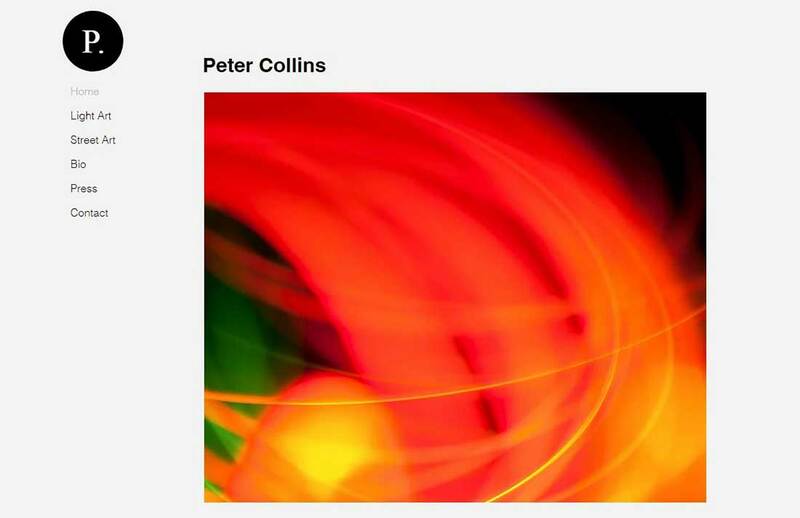 This minimalist online portfolio website was created especially for art sellers, but it can be used by any other artists as well. The colorful artwork will look wonderful on the gray background. Mentas is a creative WordPress theme for with tons of features artists can use to showcase their work. 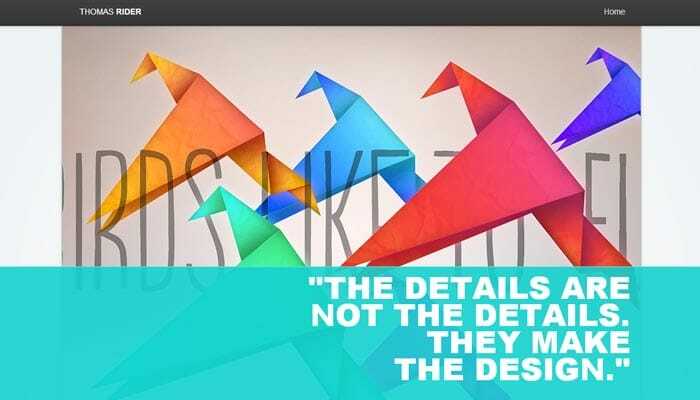 Skills is a modern portfolio theme with an emphasis on typography and great attention to detail. It has responsive portfolio grid so your projects will look perfect no matter the screen size they are viewed on. You can use this theme for any kind of portfolio website, as it is highly customizable. It has a vertical menu and lots of space for showcasing your artwork. Elegance is a fully responsive and retina ready theme with a powerful admin panel and an extremely flexible gallery system. You can adjust colors for each post/page, set custom backgrounds, custom size for portfolio thumbnails and many more. This theme suits designers, photographers, media agencies, restaurants and any other who wants to showcase their portfolio in elegant way. 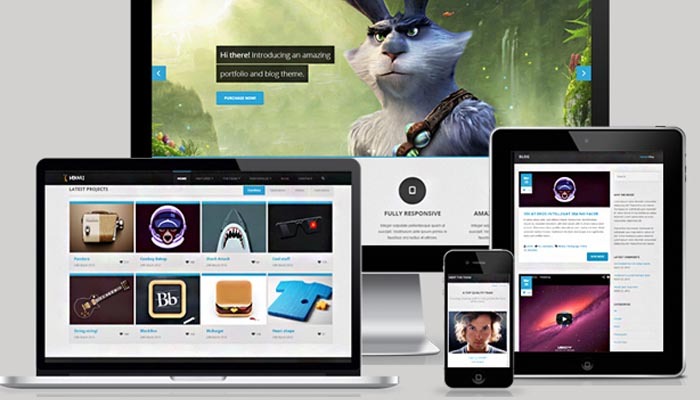 Hikari is a premium responsive theme perfect for blogs and portfolios. Using the latest Bootstrap techniques, it gives you the possibility of creating awesome, eye-catching and sleek websites. Hikari is fully responsive, so your site will look stunning anytime. 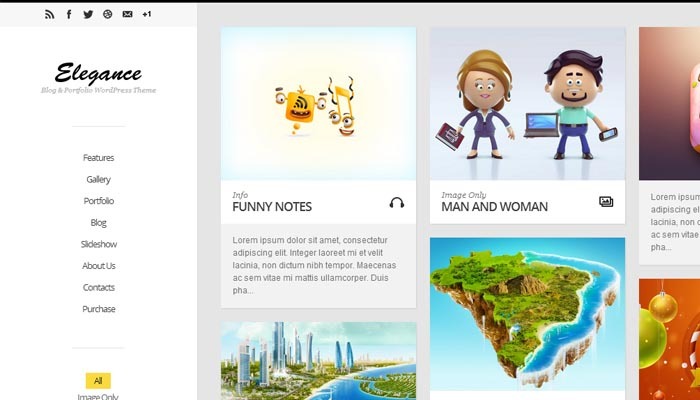 BookCard WP is a responsive 3D folded vCard theme. It has 4 special pages: Cover page + 3 inner pages with custom styled scrollbars. It also has a filtered portfolio with solid ajax portfolio details and custom styled-mobile optimized lightbox. 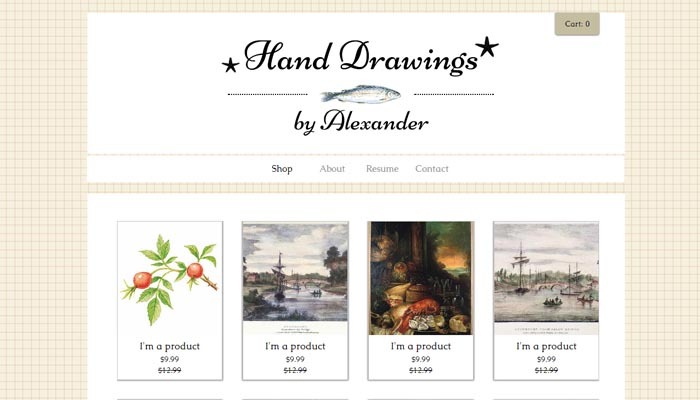 If you are a talented illustrator, then this hand drawings themed online gallery will be a great start for you to showcase your works online It has a simple and feminine design, but it can also be customized to suit your needs. 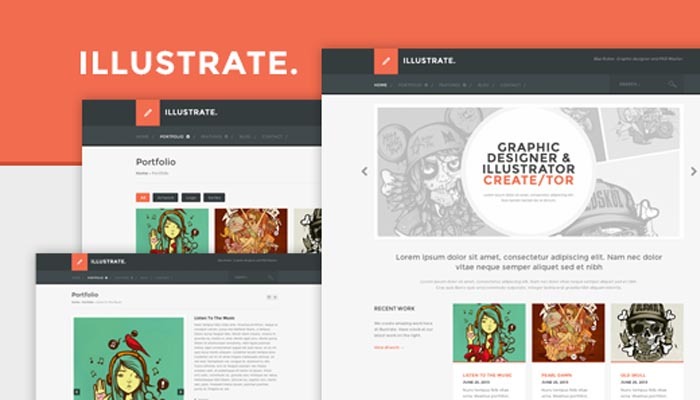 Created with designers and artists in mind, Illustrate elegantly displays your portfolio. The theme features a drag & drop homepage, custom post types for the portfolio and slider, and more! The theme includes an advanced Theme Options Panel. There is also built-in social sharing (with customized design), so readers can tweet, like, +1 or pin your portfolio items in seconds. 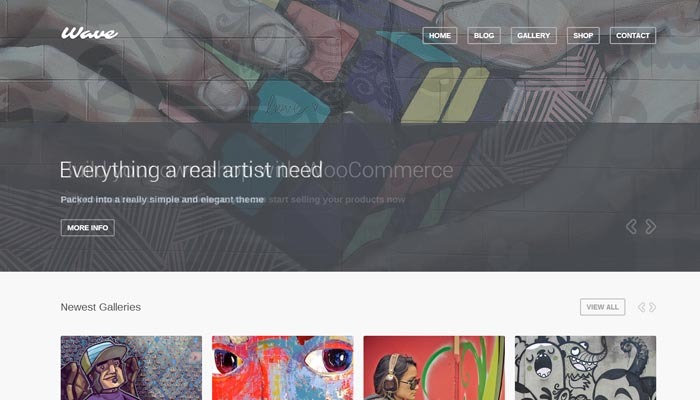 Wave is a responsive WordPress theme made for artists, but it can be used by everyone to show their work with images and galleries, and it can be used as a regular blog as well. It is designed on a 1180px grid with 16 columns. It is also WooCommerce ready. This is a simple, fullscreen portfolio for artists and creatives of any kind. It has a horizontal layout and very simple and clean graphic elements. It also includes social media icons, about and contact page, and of course, a nicely designed portfolio gallery. 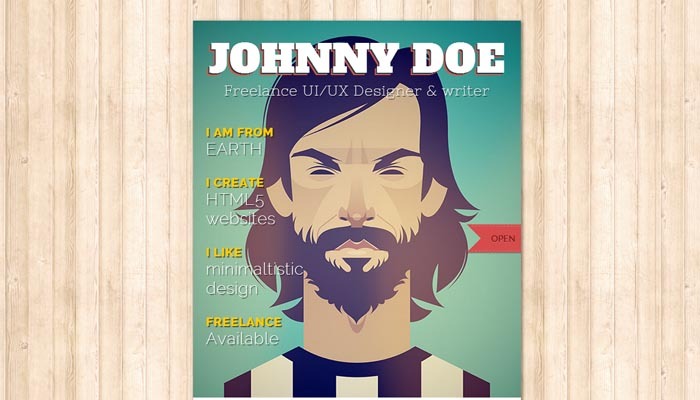 If you are an illustrator and want to sell some of your poster designs online, this great template may be the perfect choice for you! It has a simple and clean design and an included online shop feature. Tag is an easily customizable theme, suitable for artists and freelancers who wish to focus the visitor’s attention on their work. 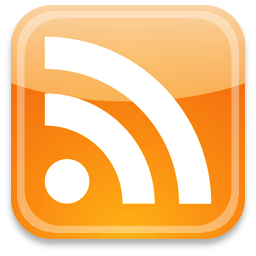 Tag takes advantage of all WordPress features such as post-formats, page templates, custom widgets and shortcodes. 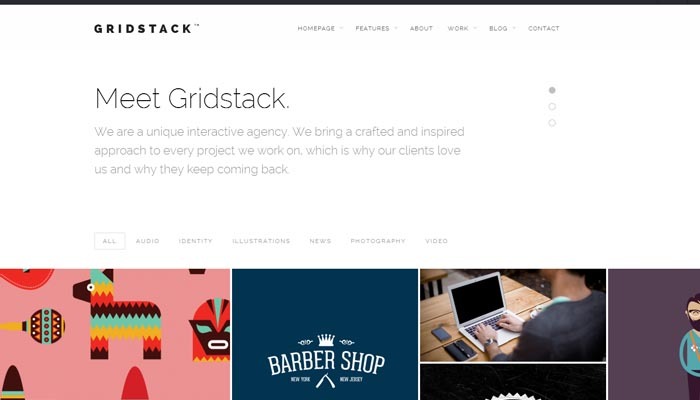 GridStack is unique and modern portfolio theme for agencies, artists and freelancers. With extra wide and parallax-style media, it’s a perfect for showcasing photos, illustrations, videos and audio. It has a responsive design – automatically resizes to accommodate a variety of devices and it is also Ajax enabled. 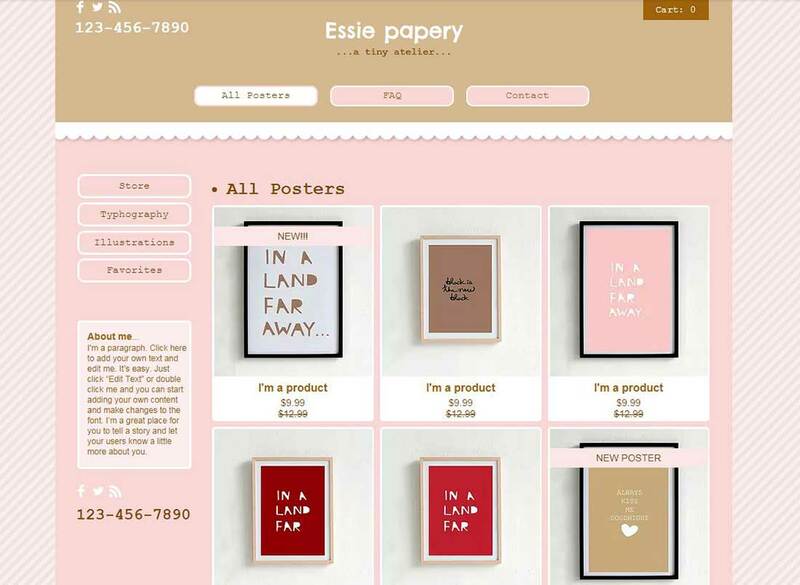 This theme is very flexible, easy to customizing and well documented. FLATFOLIO is coded in HTML5 & CSS3 and jQuery. It has a solid flexible responsive layout. PILE is a daring, refined and flexible Portfolio WordPress theme, perfect for showcasing any kind of projects. AWSM is clean and simple, fully featured WordPress theme, perfect for creative people, freelancers or agencies. This theme is highly customizable with powerful theme options panel and many custom features. You can use one-page layout, or standard menu navigation.